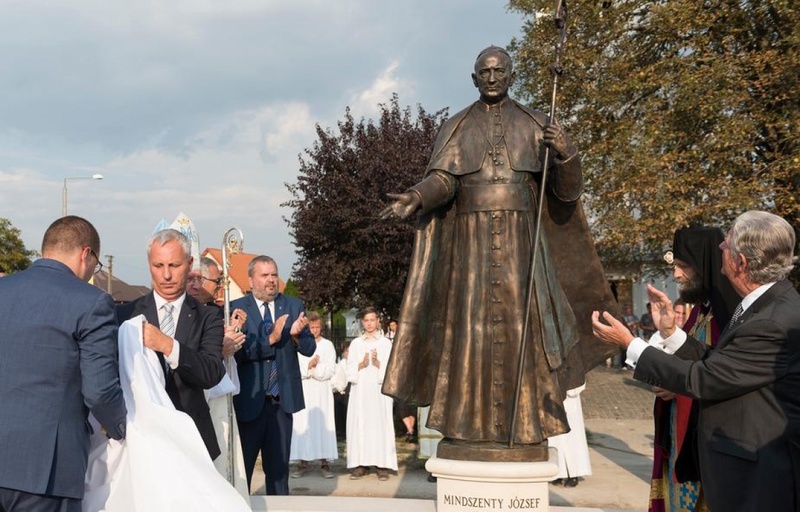 A monument to the late Cardinal József Mindszenty was inaugurated in Máriapócs, in north-eastern Hungary, on Saturday, in a ceremony attended by Miklós Soltész, state secretary at the Prime Minister’s Office. In his address at the ceremony, Soltész referred to the late cardinal as one “showing the Christian way and an example in difficult situations”. 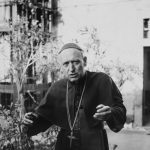 Mindszenty facilitated the construction of churches and schools, and spoke up against the persecution of Jews as well as against the closure of religious orders in communist times, Soltész said. Mindszenty, bishop of Veszprem in 1944, protested against the Nazi genocide and was arrested. Following World War II, he was appointed archbishop of Esztergom, then cardinal. In 1948 he was arrested illegally by the communist authorities and sentenced to life imprisonment under false charges of conspiracy and espionage. He was imprisoned until the 1956 revolution. After his release, he gave a radio speech and stressed the idea of national independence and democracy. On November 4, 1956, the first day of Soviet intervention, the cardinal took refuge in the US Embassy in Budapest. Threatened with arrest, he could not leave the building until 1971. Mindszenty was then allowed to leave Hungary under an agreement between Hungarian authorities and the Vatican. He died in 1975 and was buried in Mariazell, Austria. After Hungary’s Supreme Court declared him innocent in May 1990, his remains were returned to Hungary and reburied in Esztergom Basilica. Máriapócs is a national shrine, its Greek Orthodox church adestination for many pilgrims each year.